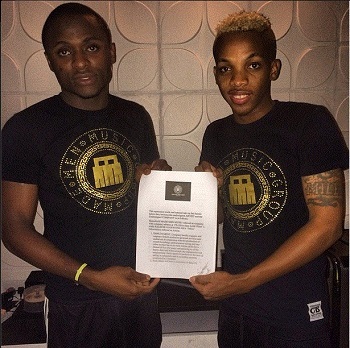 CEO Triple MG, Ubi Franklin, has made it known that he has no problem whatsoever letting his artist, Tekno go, should he choose to. Speaking with Planet TV, Ubi, said if Tekno, who recently snagged three awards at the just concluded Soundcity MVP Awards, decides on leaving his label once his contract expires, he can. Am sure when his contract expires, if he wants to go, I don’t have a problem with that. I am not trying to hold back on any artiste. My dream coming to the entertainment industry is to create, build, release to the world, and say, this is what we’ve done.